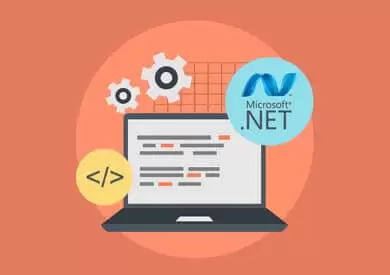 Read the blog articles written by our energetic .NET developers and discover solutions to the challenges they faced, insights from their work or .NET development trends and tools. Blazor is a very interesting, yet experimental, UI framework. 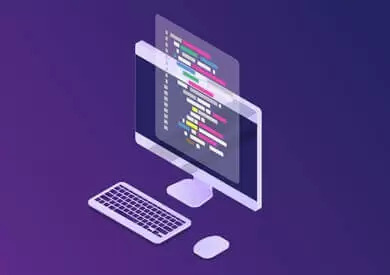 It allows developers to reuse their C# skills and use the .NET framework to its full capabilities to create faster web applications. 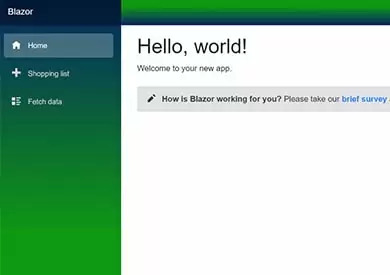 Learn from this article how to set-up a Blazor project, as well as its limitations and advantages. Choosing the best fitting technology for your software application can be difficult without knowing the pros and cons of each available option. 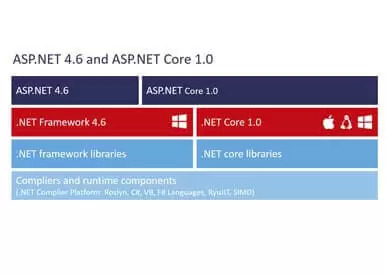 Discover in this article the benefits of choosing .NET Core for application development by glancing at both its business and technical advantages. Maintaining consistency in .NET projects that rely on the microservices architecture might seem difficult without the right tools. 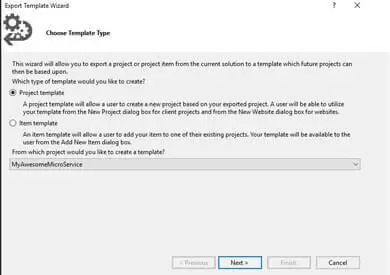 By configuring a custom template, Visual Studio enables you and your team to use the same structure across all your projects. Create your own by following this step by step tutorial. The TagHelpers addition to ASP.NET Core MVC is here to stay and will be supported by Microsoft in the 2.1 version of the framework. Learn in this article how to use TagHelpers in your code to automate your processes, boost the performance of your project and create consistency for your team. 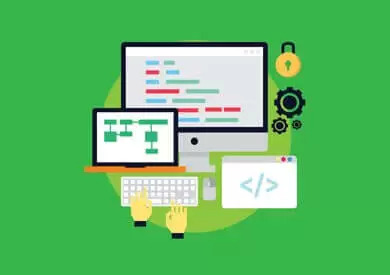 Start coding scalable, fast and easy to maintain apps in ASP.NET Core with REST - the most popular architectural style for designing loosely coupled applications. Discover in this article everything you need to know about REST and how to use Web APIs in ASP.NET Core. Often, .NET software engineers are reluctant to use dependencies in their code. This is caused by the poor understanding of the types of dependencies available and the advantages they bring. Learn in this article how to recognize the good dependencies and write easily adaptable and maintainable code. Visual Studio 2017 and ASP.NET Core MVC brought a series of updates to the .NET framework to the delight of full-stack .NET developers. Discover in this article the advantages of switching from Visual Studio 2015 to Visual Studio 2017 and how to save time by using ASP.NET Core MVC. 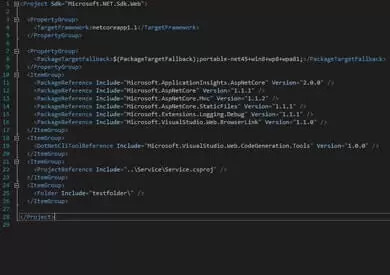 Since the appearance of .NET, software developers had to deal with fragmented versions of .NET, each of them being a different subset of .NET for each platform in the Microsoft Suite. 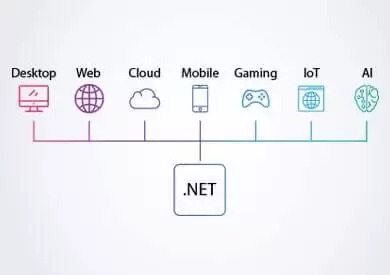 Discover in this article the new concepts brought by .NET Core, along with the .NET Core architecture and benefits. This month, Fortech hosts 5 pre-employment training programs opened to students or graduates from the IT field. The programs are designed to combine both theoretical and practical components, in 3,6 or 8 weeks of intensive learning. Join us in exploring the basics of Mobile, .NET, QA or Web technologies.